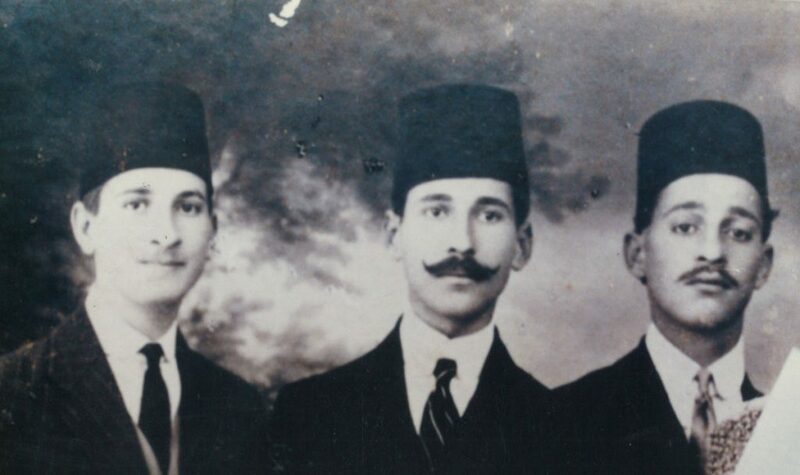 Sami was born in Acre, Palestine where his father Abdel Rahim el Solh was appointed Governor by the Ottomans to administer the region. Sami at 16 years old. 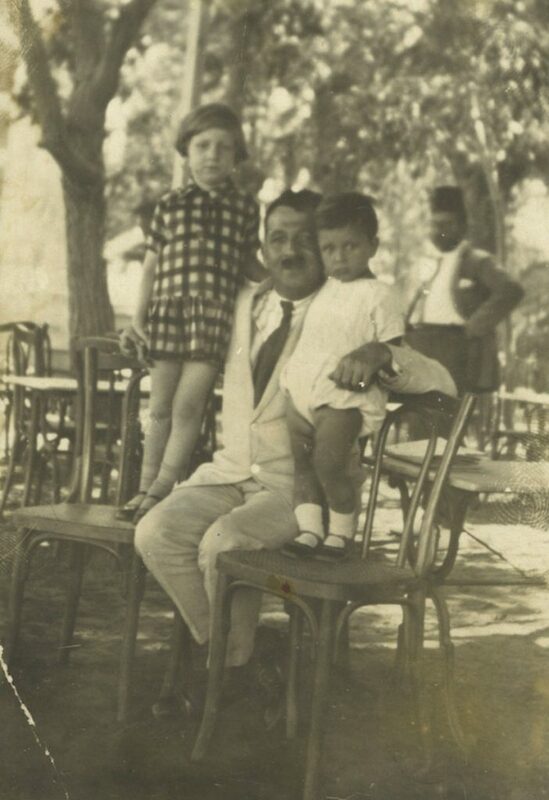 He went to school in several cities of the region where his father was transferred to by the Ottoman authorities, including in Turkey, Greece and Lebanon where he studied at the Azarieh School. 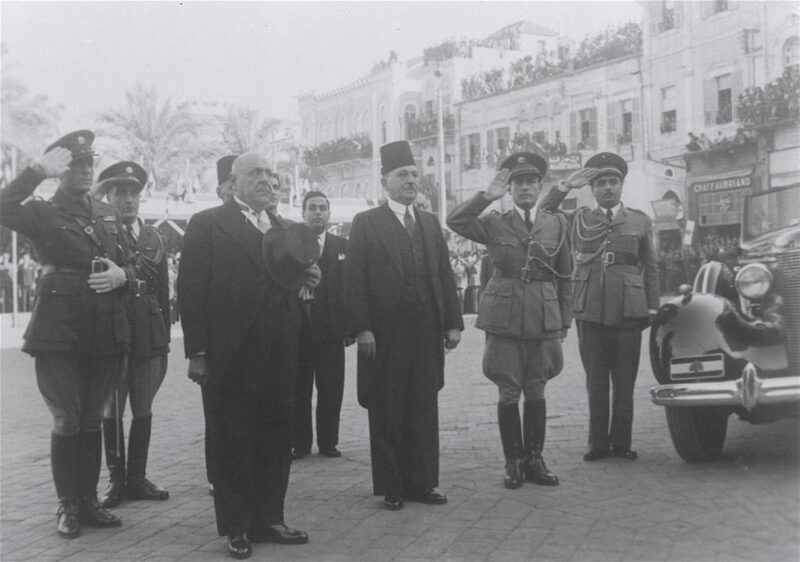 He spoke Arabic, French, Greek and Turkish. He studied law in Turkey, and worked as a lawyer and sat as a judge in the highest criminal courts. 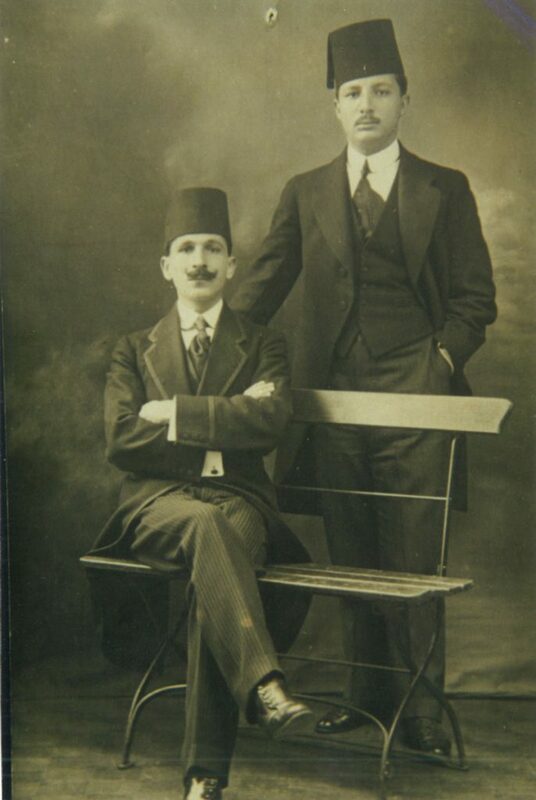 In this picture he is seated on the bench and Riad el-Solh, his cousin, is standing. 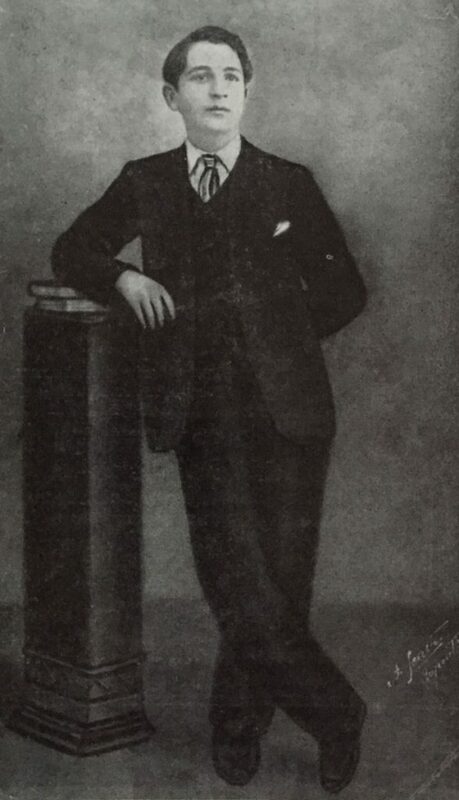 He stood for parliament in Beirut in 1913 but failed to win a seat. 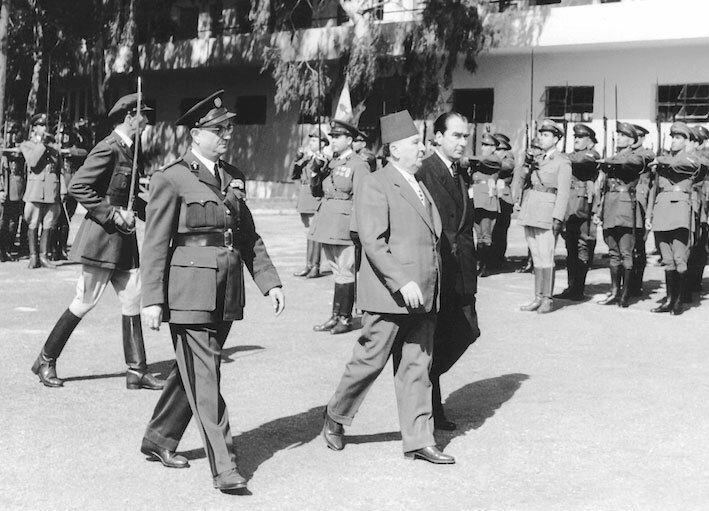 He married Belkis el Solh, his cousin and the sister of Riad el Solh. 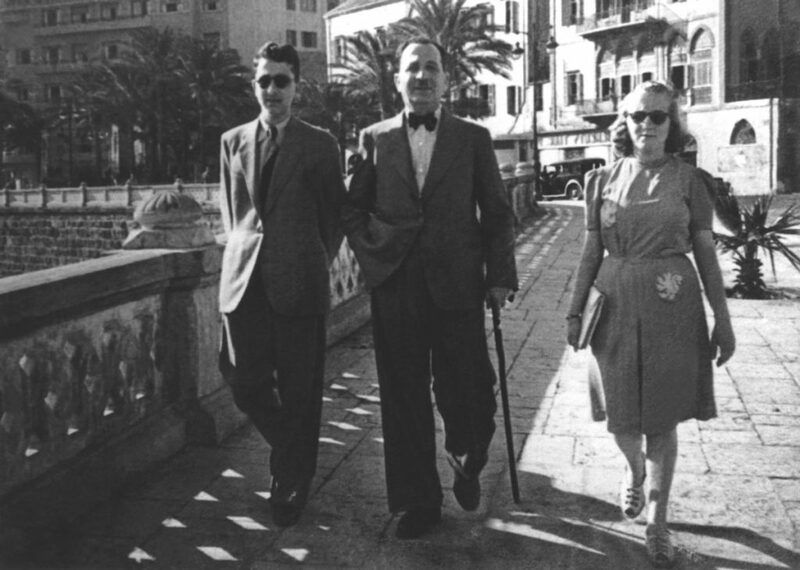 They had two children, Abdel Rahman & May. 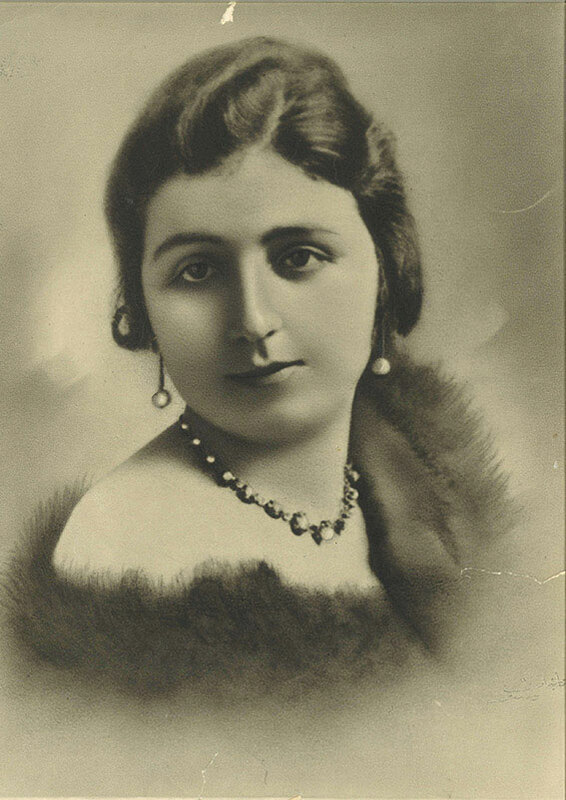 Belkis died in her 30s, after which he never remarried. 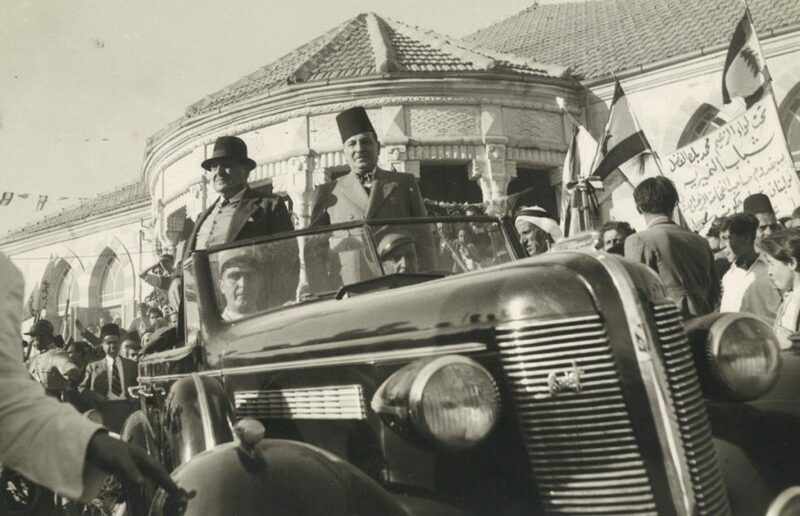 Sami with president Bshara el Khoury in Nabatiyeh. 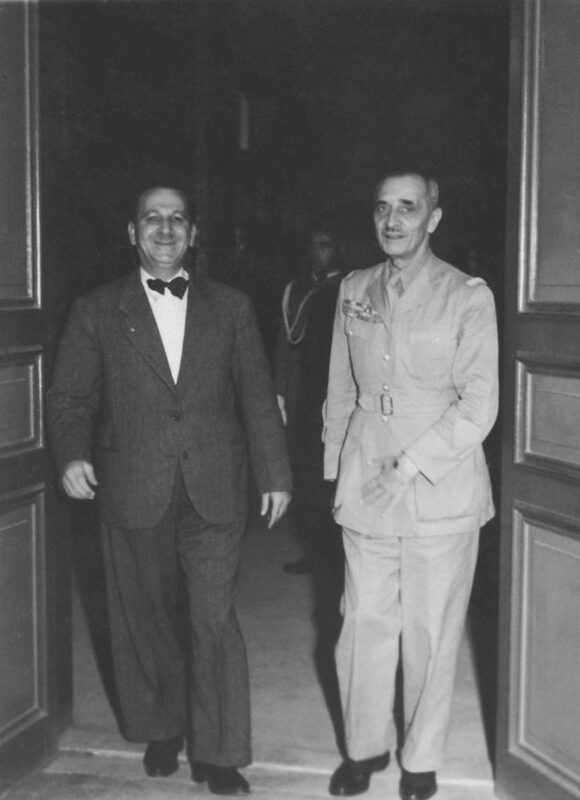 Sami with French General Catroux. 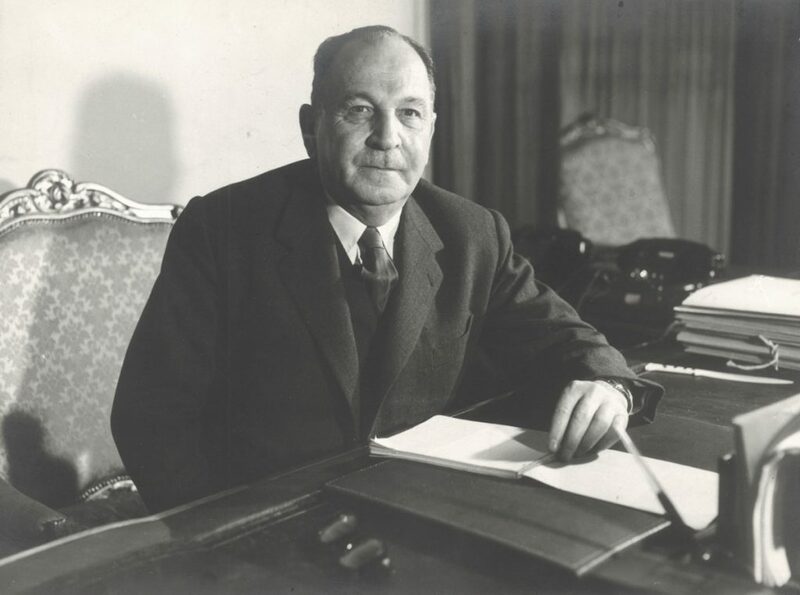 He helped to establish the national lottery in 1943. 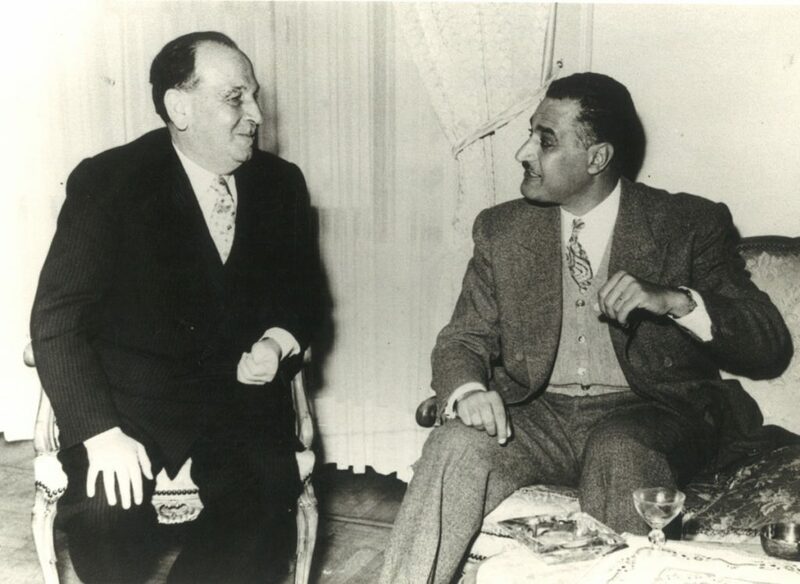 Sami with Gamal Abel Nasser. 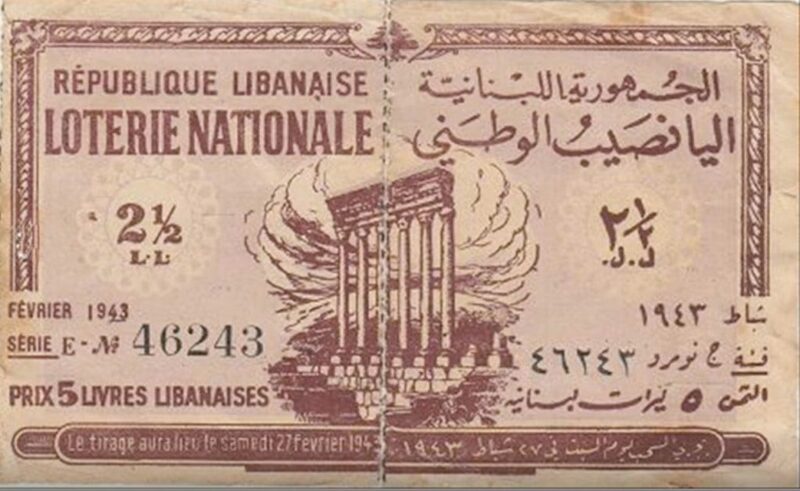 Sami returns to Lebanon after a year in self imposed exile in Paris with his children, during the civil war in 1958. 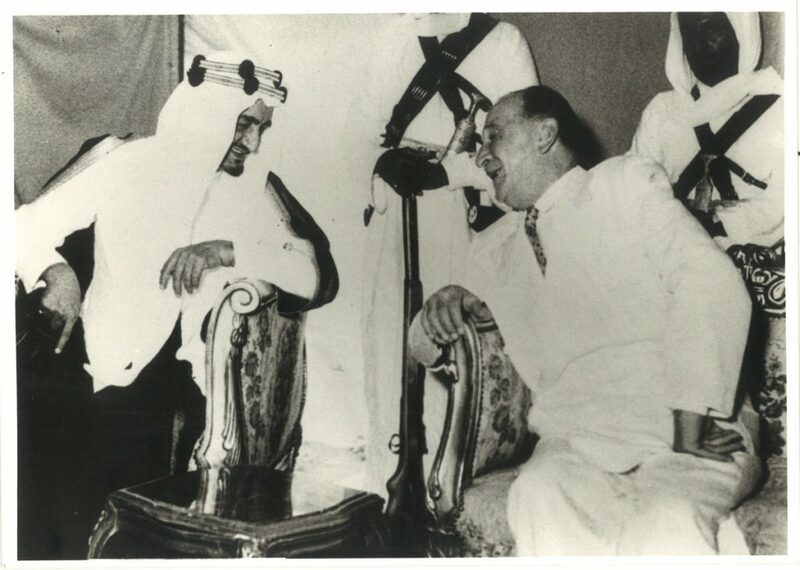 Sami with King Faisal of Saudi Arabia. Sami on parade with the troops. 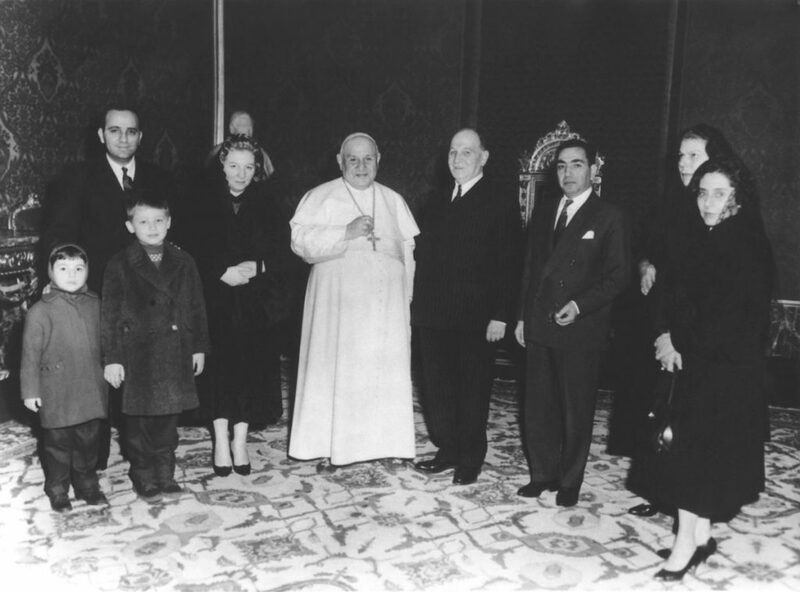 Sami with his family son, Abdel Rahman, daughter May and her children, Salim and Balkis having an audience with the Pope at the Vatican. 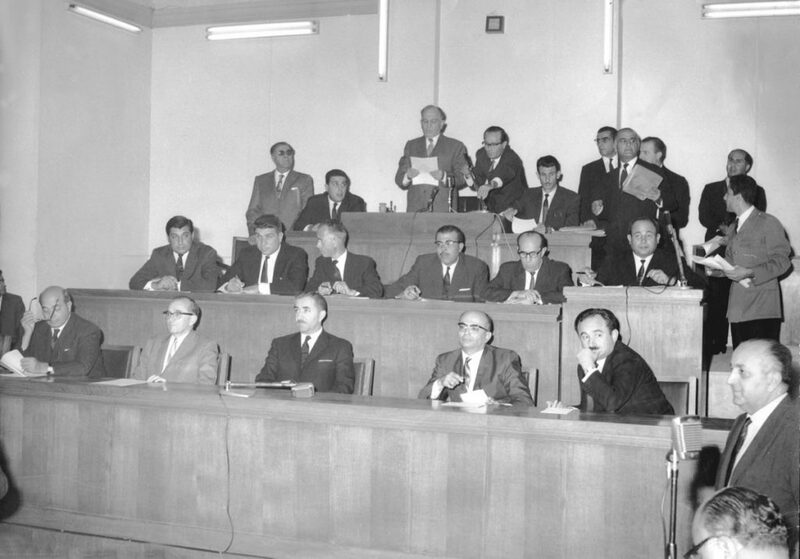 Sami regained his parliamentary seat representing Beirut in 1964. 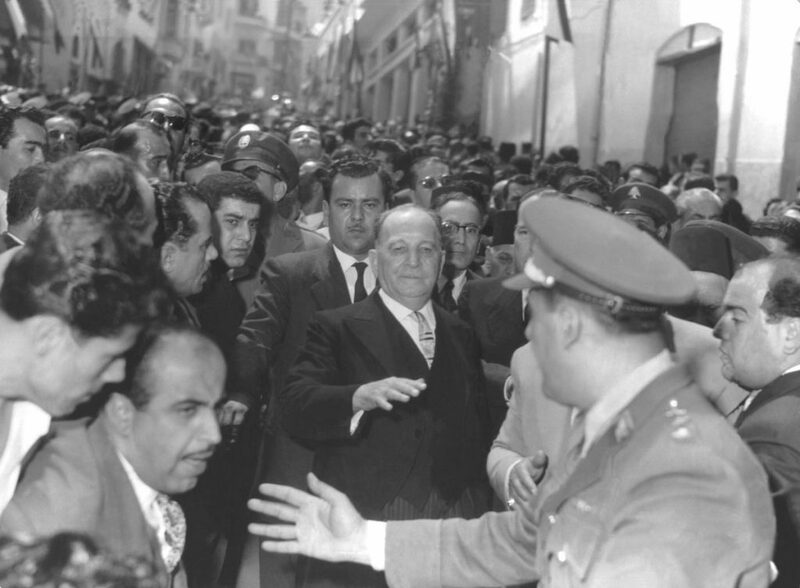 He had a populist style and was often called “abou el fakir”, which means “father of the poor”, a reputation he got as a judge. He threw out a case attempting to prosecute a person who had stolen a bag of flower, stating that the man was stealing in order to eat. 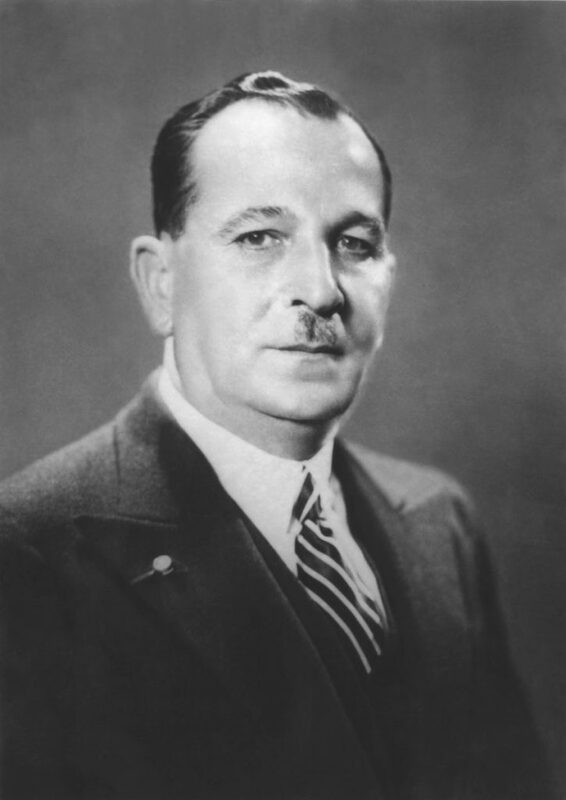 He died in 1968.